19 Meditation Gifts They’re Sure to Love! Are you looking for a great gift to give to someone who loves meditation? 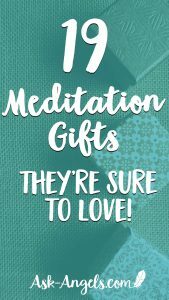 Well, keep reading, because in this post I’ve rounded up a great selection of Meditation Gifts to choose from! I love giving gifts… But sometimes its hard to decide just what to get for people! Maybe you feel the same way? As someone who loves meditation, and knows tons of people who love to meditate... I went on a little online shopping spree and rounded up this wonderful list. I hope this helpful for you in finding a gift that's just right for that someone you care about... Or hey, for finding a great gift for yourself too! 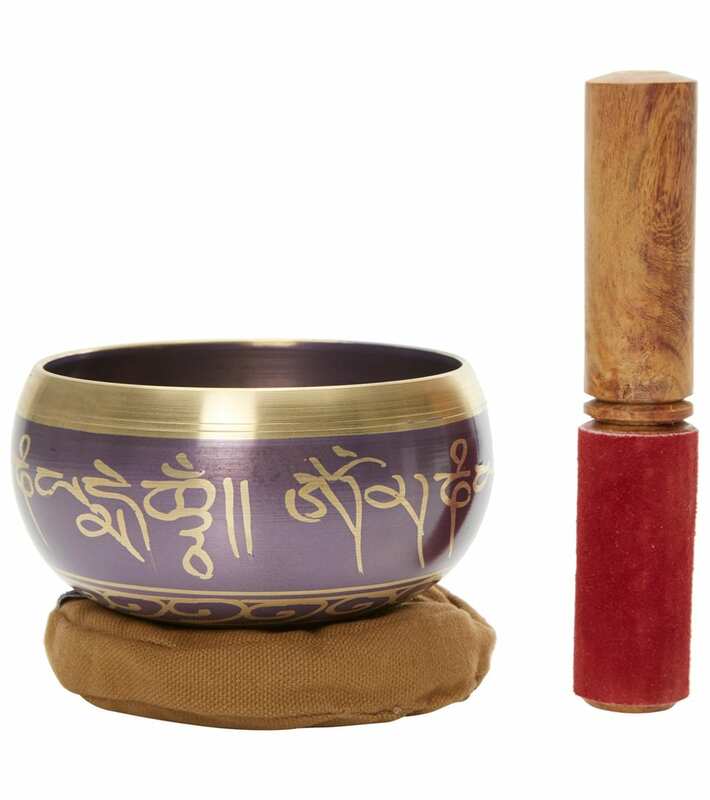 This tiny hand-cast and tuned singing bowl resonates with the heart chakra and makes for a perfect gift! 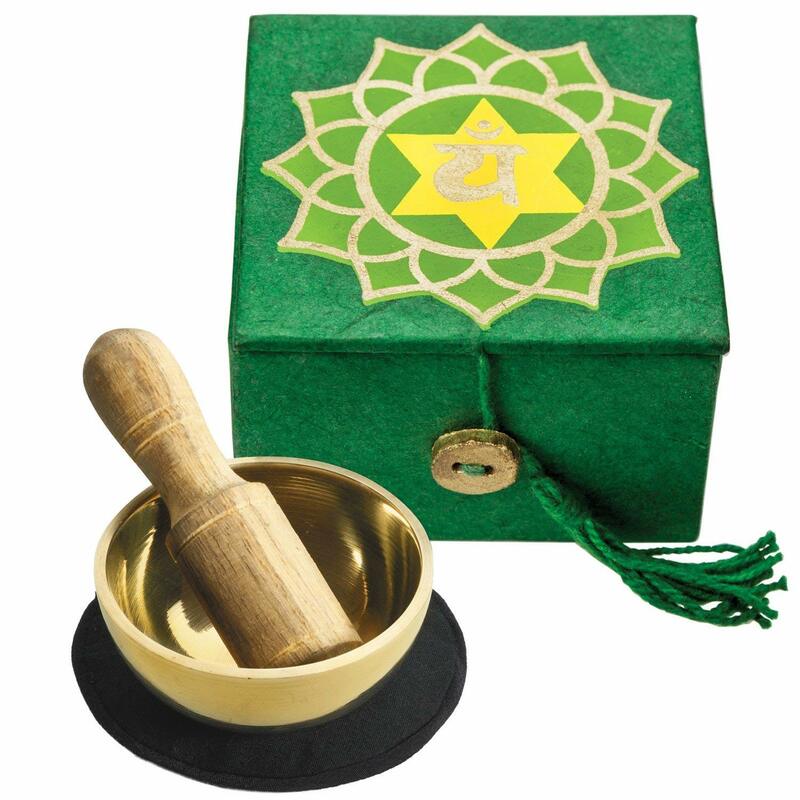 This kit is complete with a mini 2-inch singing bowl, cushion, striker and instructions all wrapped up in a small paper Heart Chakra Box. A wonderful gift for meditators, angel lovers, or anyone looking to relax and open their heart center. 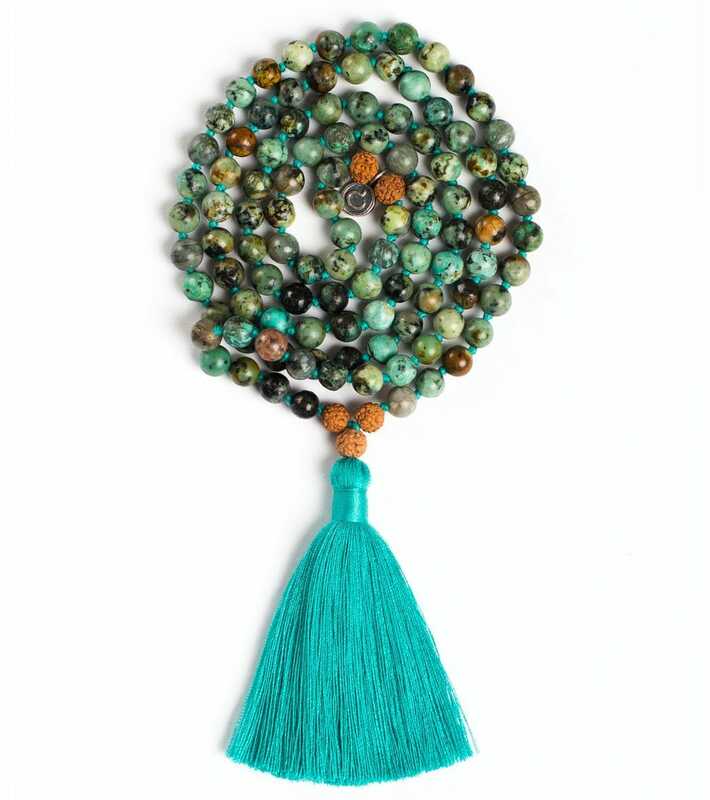 While mala beads are traditionally used for meditation and prayer to count mantras, or act as a guide and reminder of intentions... Mala beads are also beautiful and fashionable jewelry pieces that bring reminders of intention and mindfulness when worn. Love these hand-crafted Indian Kulhar mugs inspired from the traditional terracotta cups used for serving freshly-brewed chai tea on the streets of India. Include an Organic Herbal Chai tea for a fabuous gift. 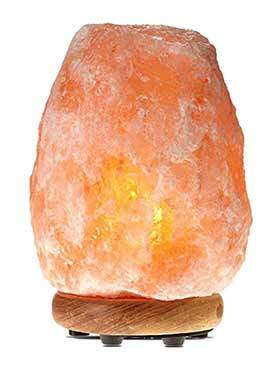 The beautiful and soft glow Himalayan Salt Lamps emit make them such a wonderful addition to any meditation room... Or really, to bring a lovely and relaxing vibe to any room of the home! Not sure what to get for the meditation lover in your life who already has everything? 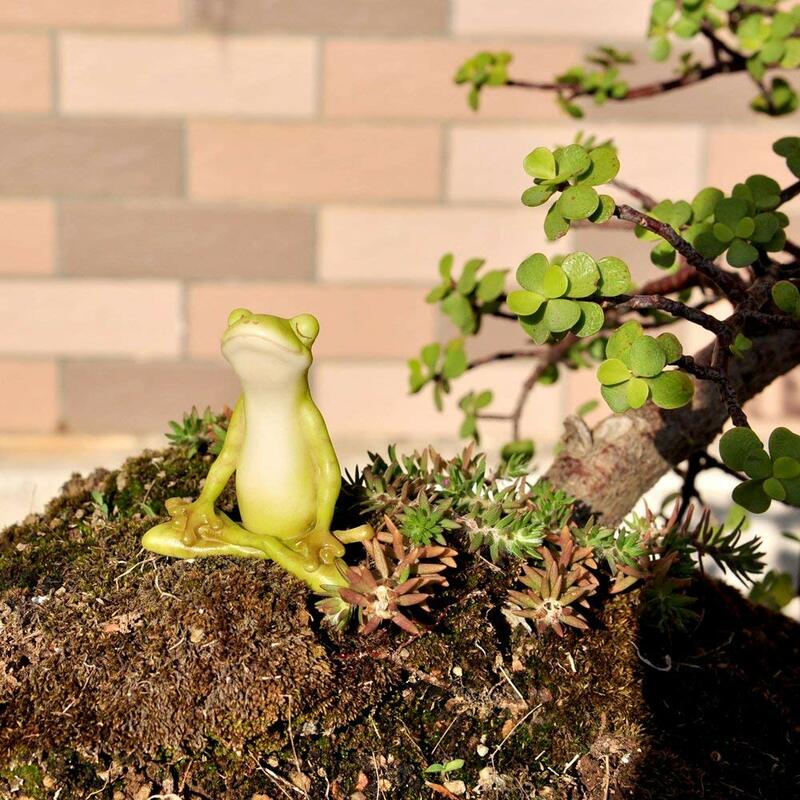 This miniature Meditating Frog makes an absolutely adorable gift… And it’s small enough to happily find a new home in any garden, flower pot or terrarium. 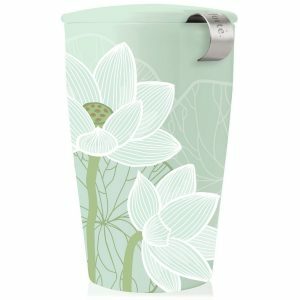 This ceramic lotus flower tea cup is not only beautiful, but designed to brew a perfect cup of loose leaf tea! Include some Herbal Lavender Loose Leaf Tea... And you have a perfect gift for any tea, or meditation lover. This super cute little adobe incense burner perfectly fits brick or resin incense... And the smoke comes out the chimney at the top of the casa! 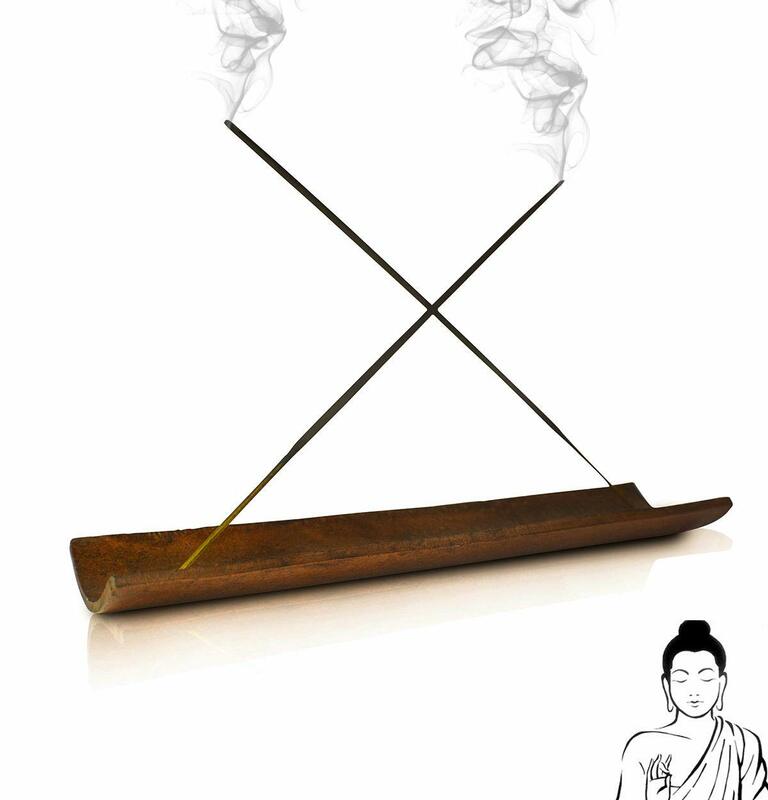 Pinon incense is included, which is such a nice uplifting, joyful (and non-offensive) scent. 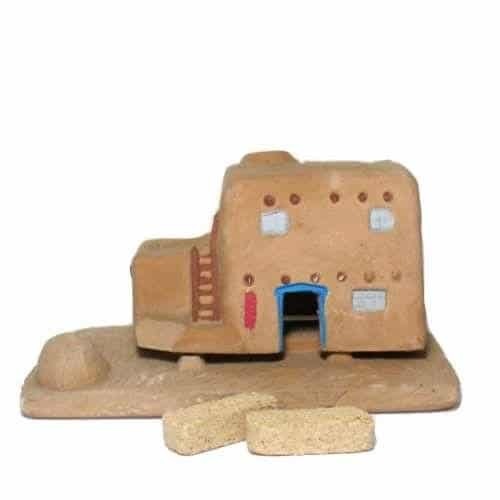 All in all, this cute little adobe incense set makes for a wonderful gift with a little magic of the Southwest. Lighting a candle is a wonderful way to shift the energy of a room, and compliment your meditation practice. 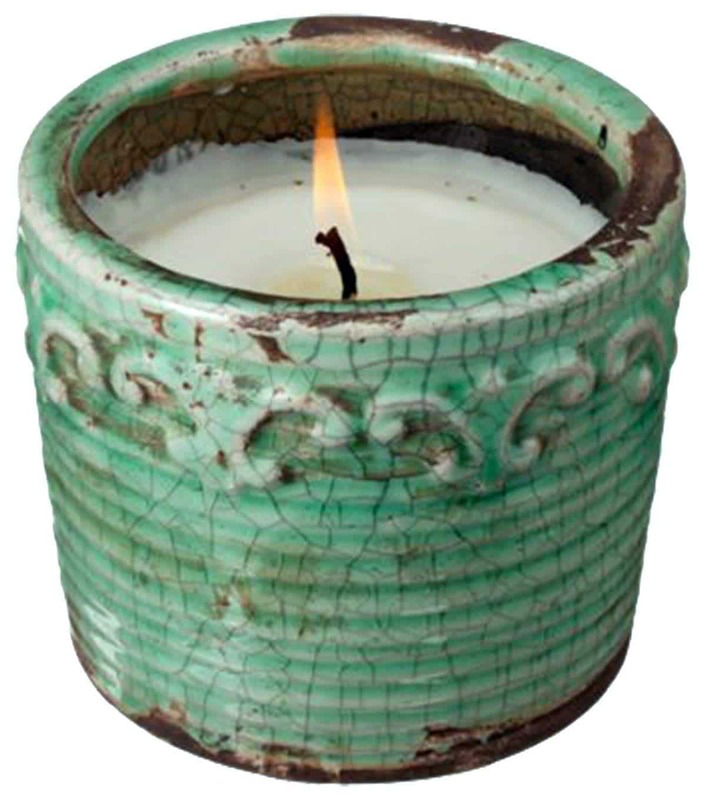 This Citrus and Sage Pottery candle from Swan Creek is beautiful, its made from soy based wax, and it smells wonderful! All in all a great gift. This traditional meditation cushion is filled with organic buckwheat hulls and comes in a variety of colors that are sure to please! 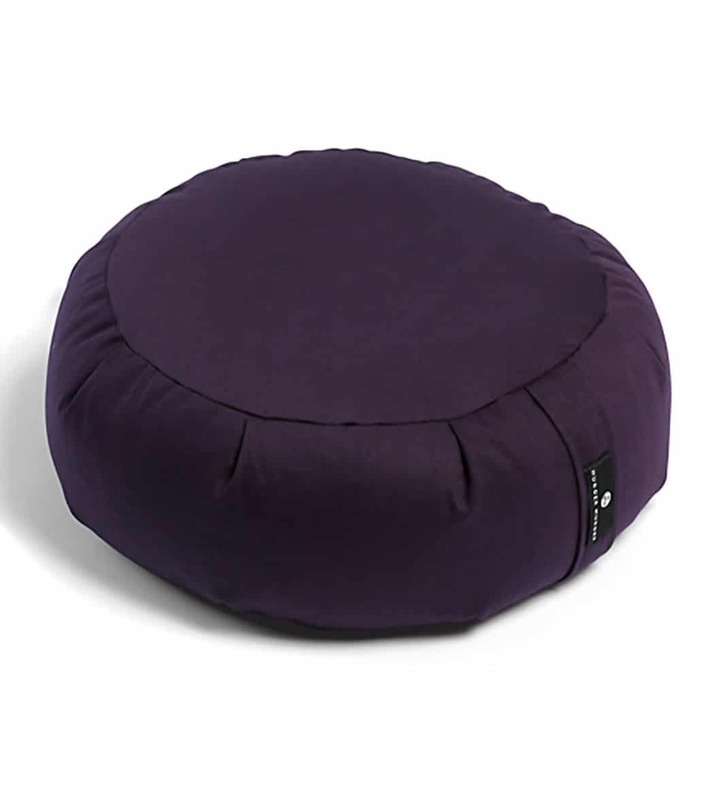 Pair with a Zabuton Meditation Cushion ... And you'll be giving the gift of extra support and comfort during meditation! Looking to spend a little more? 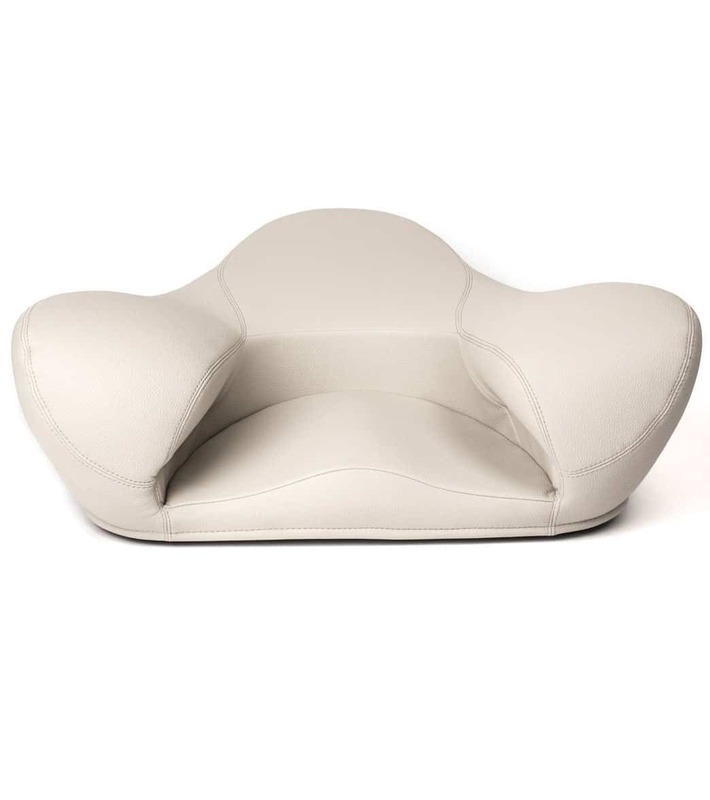 The Alexia Meditation Seat is seriously like the Rolls Royce of meditation cushions. This uniquely shaped cushion supports proper ergonomics during meditation for maximum benefits. I have this cushion and can honestly say I love it, and it is much more comfortable than other meditation cushions I’ve tried. 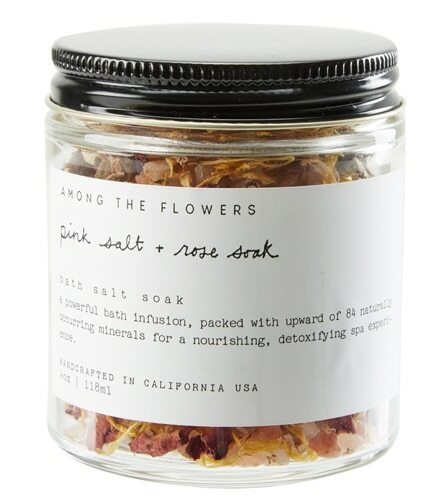 The meditation lover in your life will definitely love this unique gift! 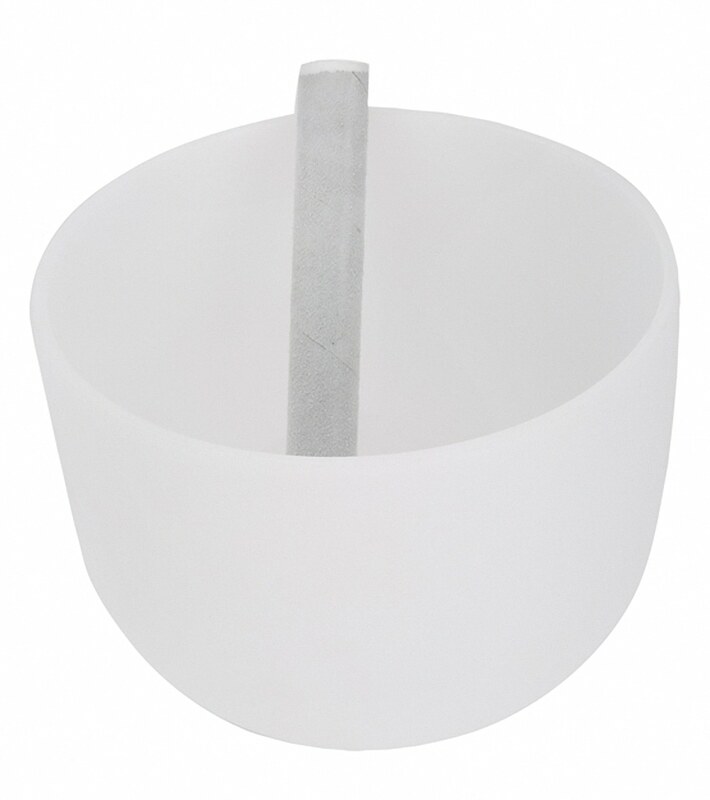 I love crystal singing bowls! They’re so much fun to play to simply relax, positively shift the energy in a rook, or invoke healing energies… Perfect for playing, as or before a meditation session. As a bonus, they’re beautiful and make for a wonderful decorative accent! 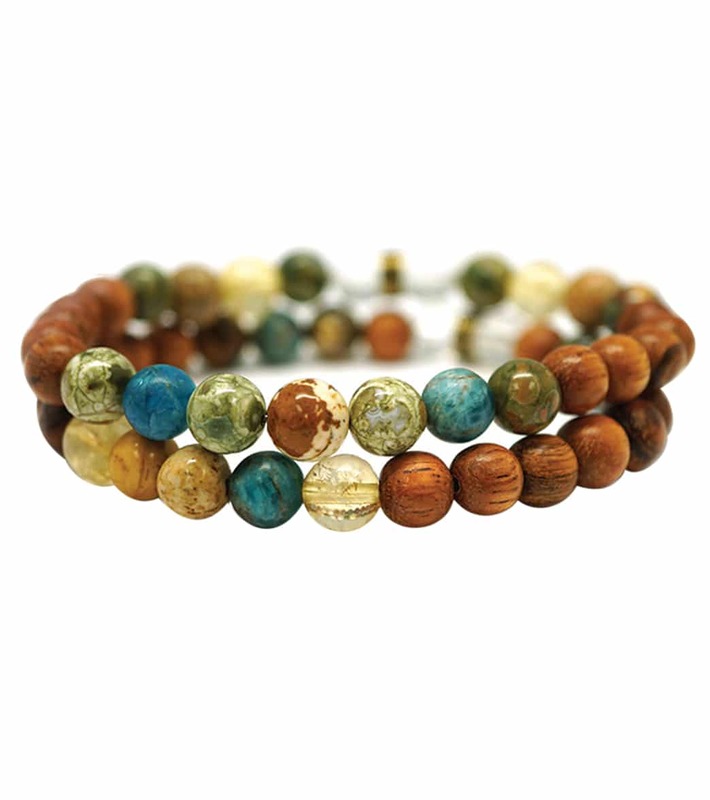 These beautiful wood and gemstone bracelets are designed to support the wearer in aligning with a gratitude practice… A reminder, to shift attention back to love, gratitude, and awareness of the Divine Light within. 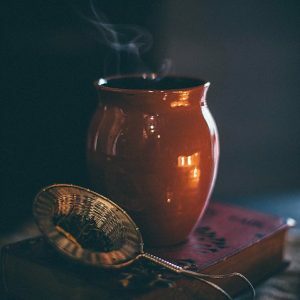 Brass singing bowls are beautiful and helpful meditation tools that can be used to simply relax, reduce stress, energetically clear a space, or call forth healing energies. A reminder, to shift attention back to love, gratitude, and awareness of the Divine Light within. Or add in a tried and true favorite like Frankincense and Myrrh or Nag Champa for a lovely and uplifting meditation gift. 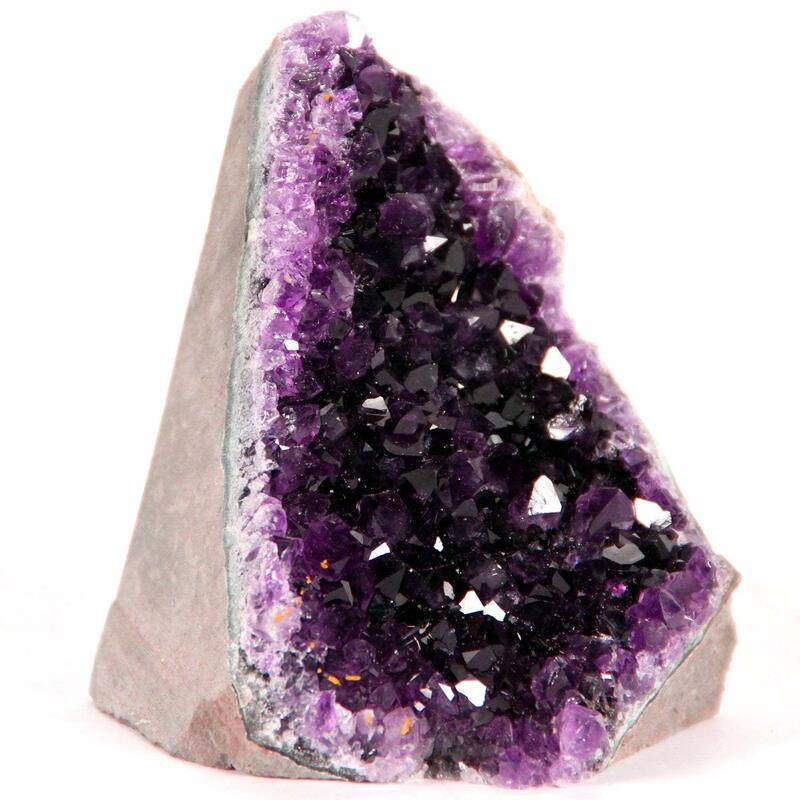 Amethyst is such a great crystal to meditate with… Not to mention its powerfully healing energy and strikingly beautiful appearance. Honestly in my opinion, you can never go wrong with gifting crystals! 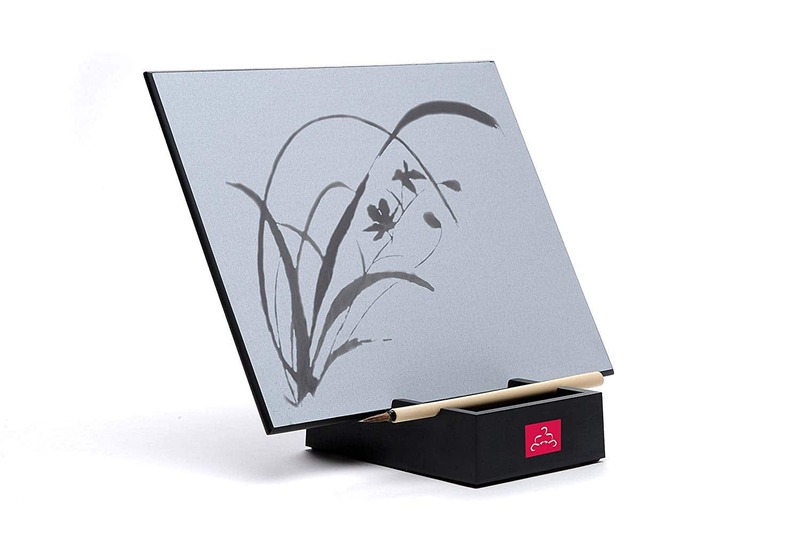 The Buddha Board offers the perfect “impermanent” canvas to creatively practice mindfulness and being in the moment. Paint on the board with water, enjoy your creation and then watch it fade back to a blank slate. A fun introduction to the ancient Zen art of presence and living in the moment. Shopping for someone who loves both meditation and cats? 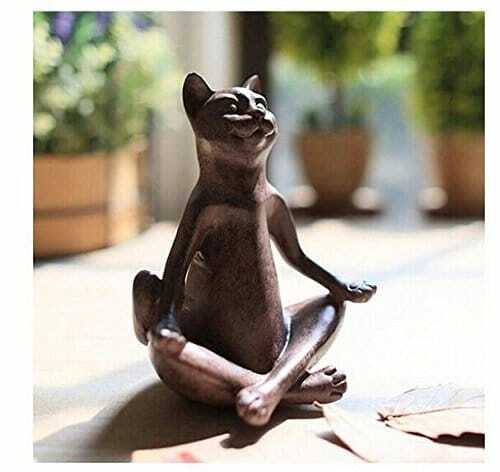 They'll definitely love this small Meditating Cat Statue! Tree-Free Greetings makes beautiful journals from 100% post-consumer recycled materials. Beautiful notebooks to hold beautiful ideas and intentions. 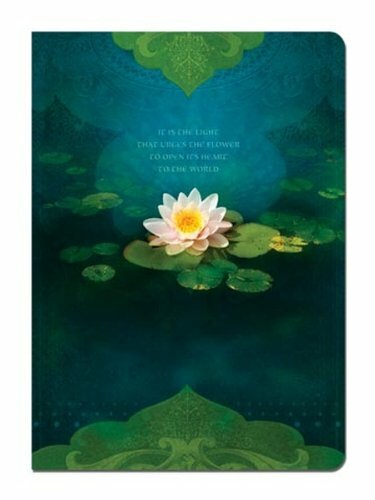 I love the lotus flower design and quote on this one “"It is the light that urges the flower to open its heart to the world"
View more Tree-Free Greetings Journal Designs here. Angel Gifts ~ Your Complete Angel Gift Guide! Crystal Grids – How to Make A Crystal Grid! Crystals for Your Office Desk – Top 9 Desk Crystals!